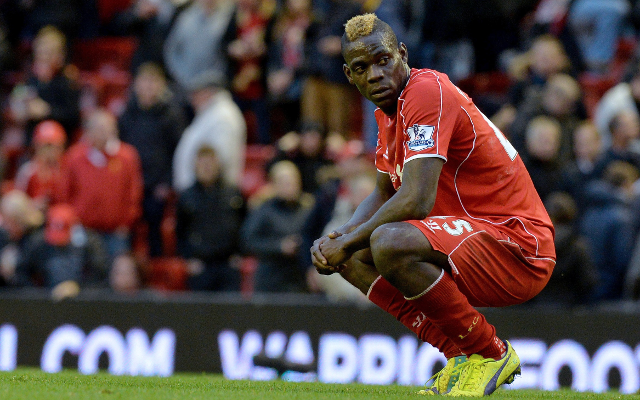 Liverpool will be without striker Mario Balotelli for tonight’s game away at Swansea City, the Mirror reports. The Italian is suffering from a bug and will remain on Merseyside for treatment in the hopes that he can recover in time for Liverpool’s huge fixture against Manchester United on Sunday. After signing from AC Milan in the summer, Balotelli initially struggled to adapt to the pressing game which manager Brendan Rodgers insists on, although winning goals against Tottenham Hotspur and Besiktas last month seemed to have turned things around. But the controversial forward has gone on to start just once in the last six and was an unused substitute in recent victories over Manchester City and Burnley, he will be unavailable at the Liberty Stadium tonight, as Pool look to extend their unbeaten run in the league to 13.